Back on the Market! Home has recently been appraised at 310,000. Seller was unable to meet the buyers urgent need for occupancy. 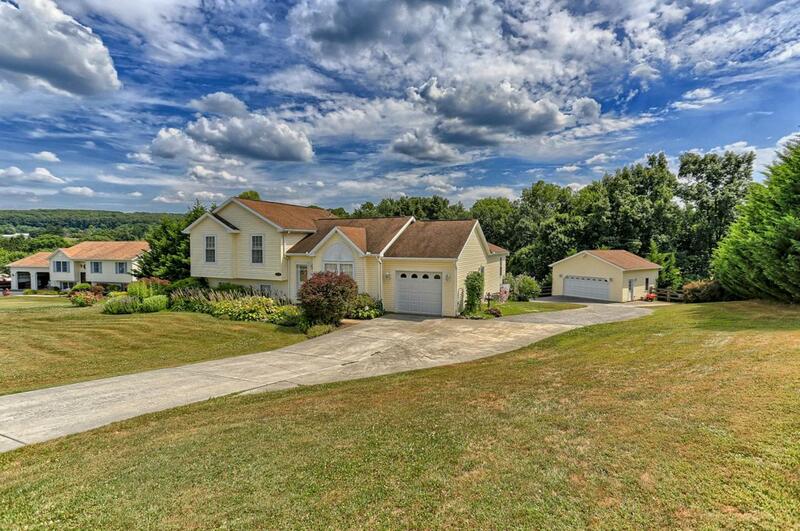 Come see this beautiful home just minutes from Codorus State Park. 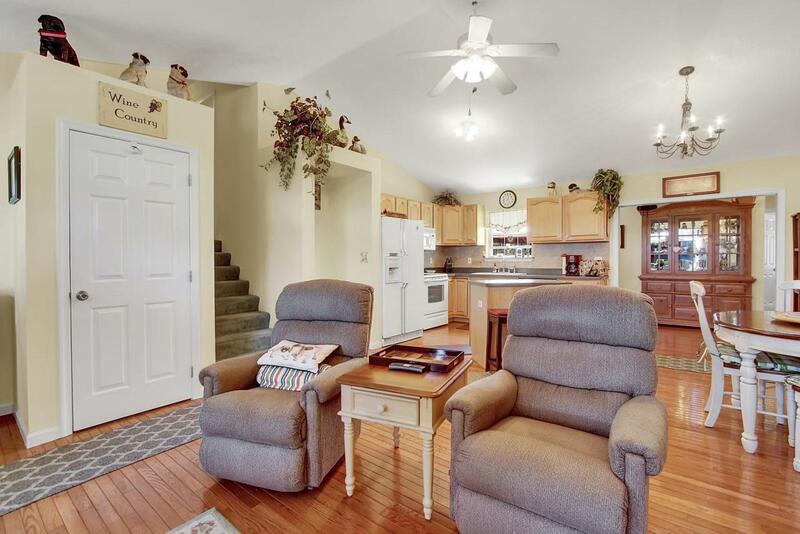 This lovely Multi-Level home features 4 bedrooms with a modern open floor plan. First floor master bedroom with fireplace. The great room from the first floor boasts a vaulted ceiling, maple cabinets, an island and beautiful hardwood floors. 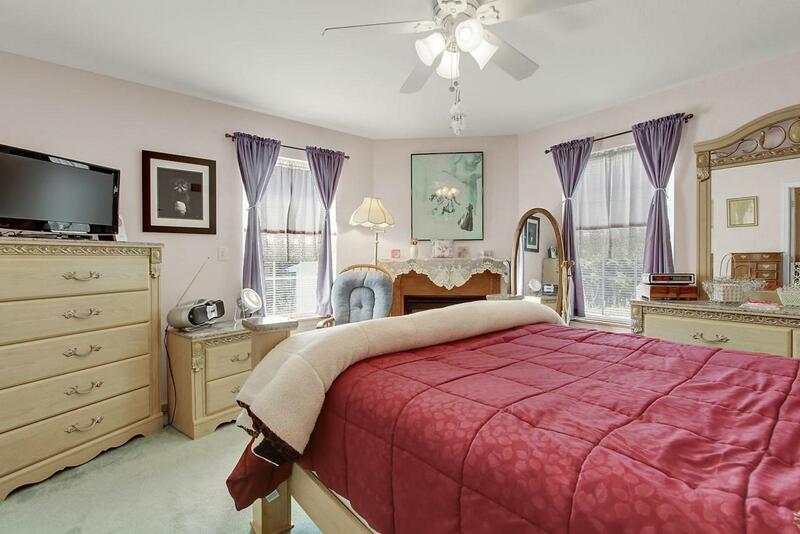 Three additional bedrooms are on the second floor with double vanity and a full bath. Walk outside to a double layer deck with a grilling station and refreshing private pool. 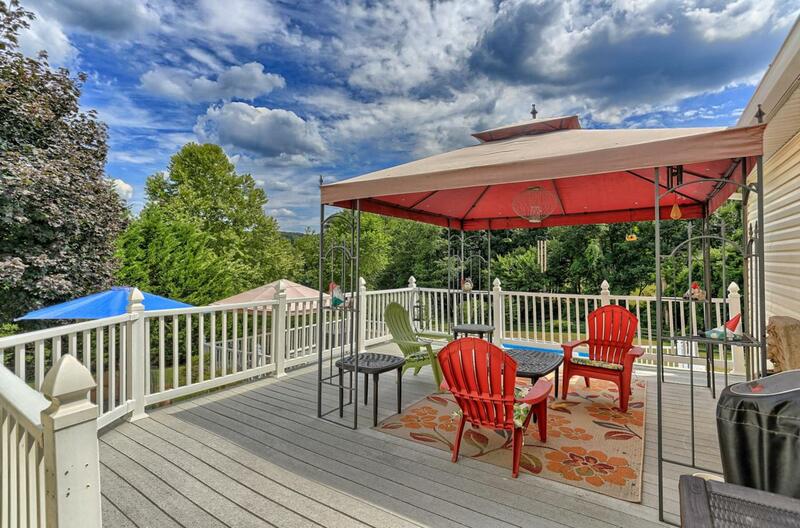 A perfect setting for enjoying your summers outside entertaining. Large, detached 2 car garage and work shop area with overhead storage and work benches. An additional 1 car garage is attached to this spacious home. This home is a MUST-SEE with multiple upgrades. Don't forget, you can sleep better at night knowing most appliances and major systems are covered under an HSA Warranty. The backyard is very peaceful with a stream running along the tree-line. A large majority of the property is fenced in for pets. Schedule your private showing today!